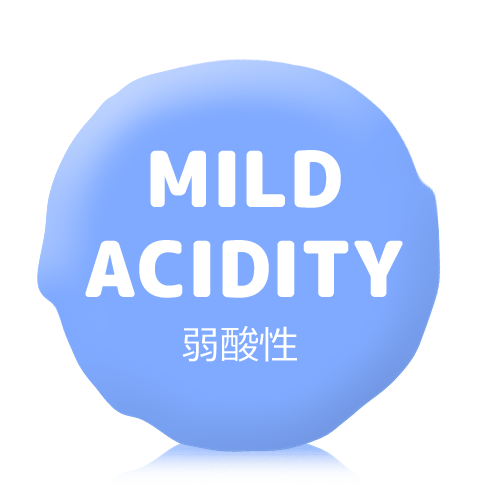 Keeping mild acidity of the surface of natural nails helps to maintain the strength and health of the natural nails. Natural nails can maintain the strength and health when the surface of them are mildly acidic. All of Our SHINYGEL products remain mildly acidic and can maintain the surface of natural nails mildly acidic. 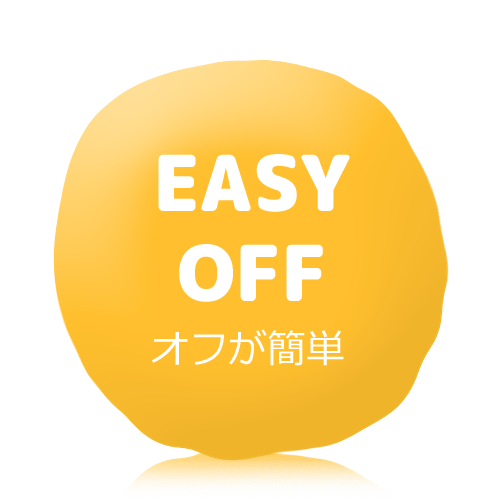 Easy-removing nail gels reduce damages to the natural nails. Have you ever seen a nail gel which can be cracked so easily with less pressure when removing? It is super easy to remove, so you can make treatment time for customers shorter without damaging natural nails. 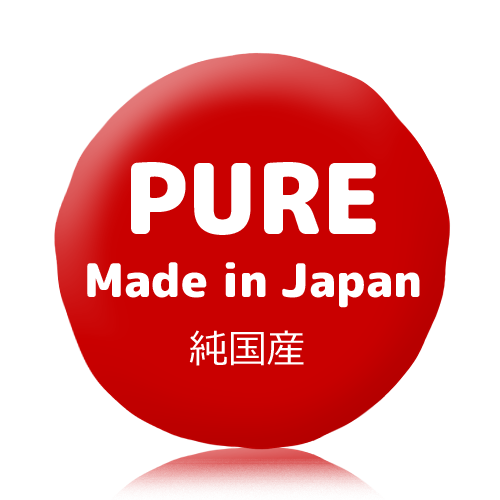 Pure Made-in-Japan from ingredients to manufacturing process. All the process of making our products, such as making ingredients, manufacturing, and filling, are conducted in Japan. Stable high quality of the products can be made because they are all pure made in Japan. Pursuing the health of nail…. 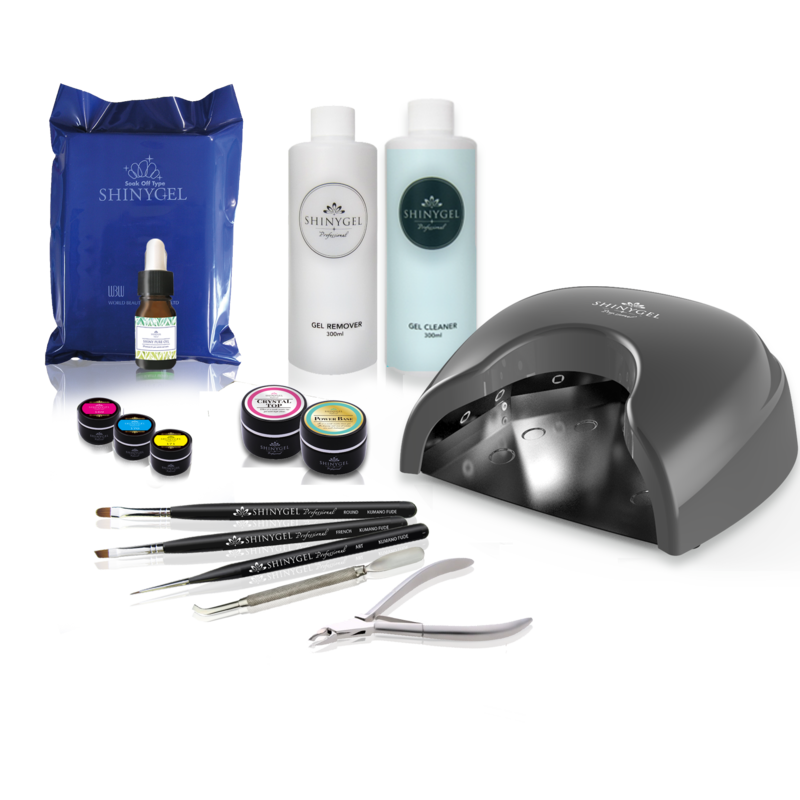 SHINYGEL was born with a passion that a safe and no-damage gel nail should be delivered to the customers. We have been developing “nail-friendly” gel proucts based on the chemical theory, and improving our products more safe to meet the needs of the times.